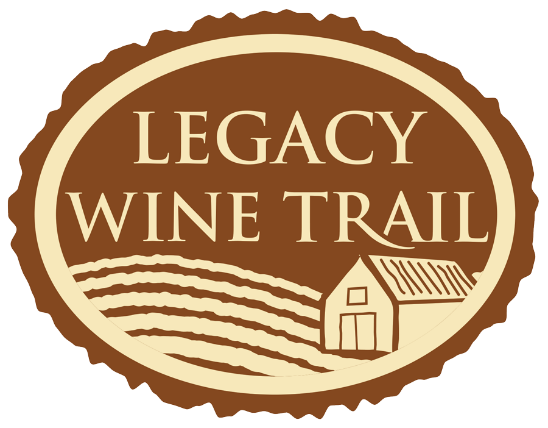 With our Southern Maryland Legacy Wine tour you will visit these 4 great wineries and experience wonderful wines and have an opportunity to purchase lunch or snacks along the way or to pre arrange a lunch thru our system. 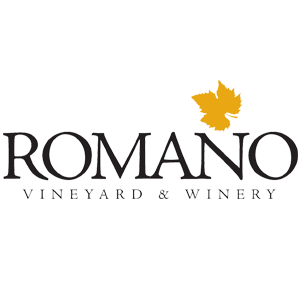 Romano Vineyard and Winery is located in Brandywine, south of Washington, DC, in the scenic rural tier of Prince George's County, Maryland. Our family is committed to producing small lots of handcrafted wine from the grapes grown in our vineyard and those of carefully selected custom growers. Romano Vineyard and Winery was founded in 2007 by Joseph and Jo-Ann Romano, but it all started as a family farm with a lot of happy honeybees. Joseph and Jo-Ann had been keeping bees and harvesting honey on their farm since 1998. One hive became two and then eight, and the Romanos had more honey than their family could use. With a lot of encouragement from their daughters, Tiffany and Tarah, they started selling their delicious honey under the name Golden Leaf Farm. Life on the farm was good, and soon Joseph and Jo-Ann noticed that just about anything they planted, from their vegetable garden to wildflowers and clover for the bees, seemed to flourish in the fertile soils of Prince George's County. In 2006, when Joseph and Jo-Ann stumbled across a grant advertisement, looking for people willing to grow grapes for wine. They visited wineries all over Maryland to learn the business, researching grapes and tasting the state's best wines before they finally decided to transform their corn and soybean field into a vineyard. 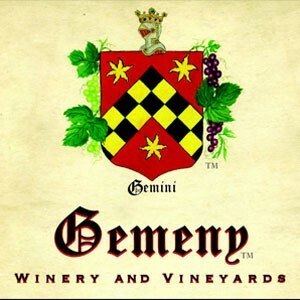 Gemeny Winery and Vineyards is located in Southern Prince George's County, on a 200-acre working family farm. The winery and vineyards are front and center, accompanied by a backdrop of seasonally harvested rotating crops. Our wines are produced using grapes from our vineyards, as well as high-quality juice brought in from different areas of the United States.With five or more acres planned for the near future, Gemeny Winery and Vineyards complements the agricultural landscape of Southern Prince George’s County as well as the state of Maryland. 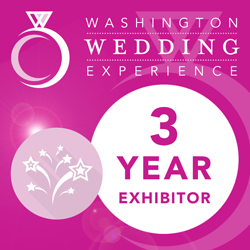 We hope you will come visit and spend some time with us, making new friends and tasting a little bit of the soul of Maryland at its best. 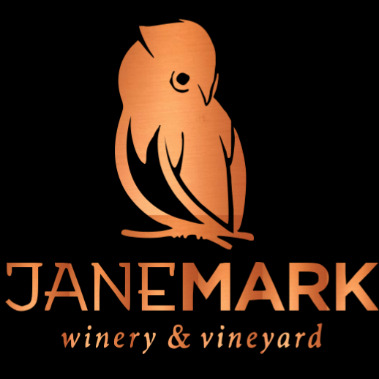 In Spring 2014, Jane & Mark expanded and planted more vines at Four Degrees Vineyard, where JWV's tasting barn is located. Four Degrees is home to our Barbera, Petit Manseng, Albarino, and more to come. 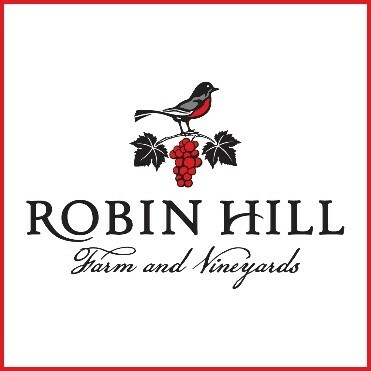 Robin Hill Farm & Vineyards is a beautiful place to visit, sip wine, host your event and create memories. You’ll be treated to lovely views of the rustic red barns, rolling hills and grazing farm animals. Relax on the wrap around porch overlooking the vineyard or enjoy a glass of wine in our cozy tasting room. Take a tour of our historic tobacco barn that we renovated into our wine production facility. Family farmed since 1955, our legacy and traditions have been passed down through the generations. We share a strong love for faith, family, friends and farming. With an agricultural history of tobacco, hogs, nursery, pumpkins, agrituourism and now vineyards, we are pleased to be able to offer you the fruits of our labor.We are located in scenic Southern Prince George’s County, only 25 minutes away from the nation’s capital of Washington, D.C, and about an hour south of downtown Baltimore. Our little town remains fairly rural and the country side drive to get to us can be a viewing pleasure at any time of year. We hope to see you soon. Cheers! $99 per person includes all tastings and transportation to each location.